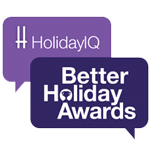 LOOKING FOR THE PERFECT HOLIDAY GETAWAY? COME TO MIRASOL! An abode which is a cocoon of style and class! Mirasol Resort is a haven of mystical peace and natural serenity! Nestled in the lush, tropical grounds of Daman, Mirasol Resort is deeply rooted in its local heritage and natural beauty. 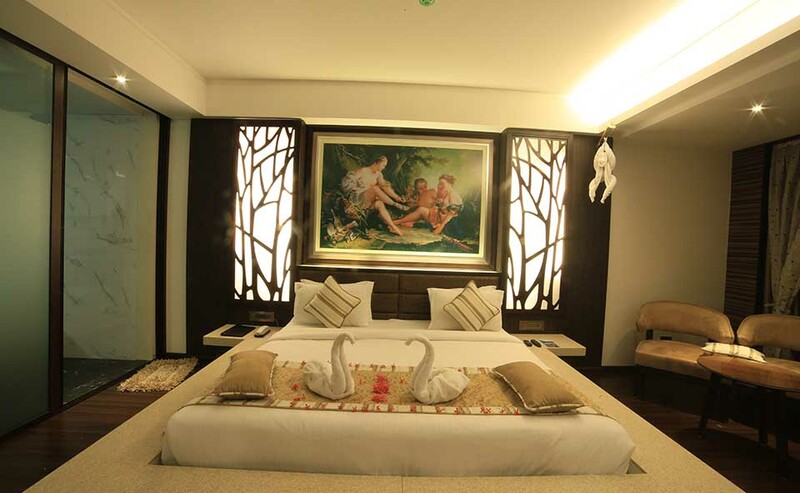 Our Duplex Rooms are supremely comfortable accommodations spread across the total inventory of 8 rooms in the property. The master bedroom comes with A/C, T.V., fridge, wardrobe, bathtub and luggage racks, whereas, the ones on the mezzanine floor come with their own T.V., A/C and bathroom adjoined, which makes it the perfect room for every family! Explore both the floors in one package with duplex rooms. 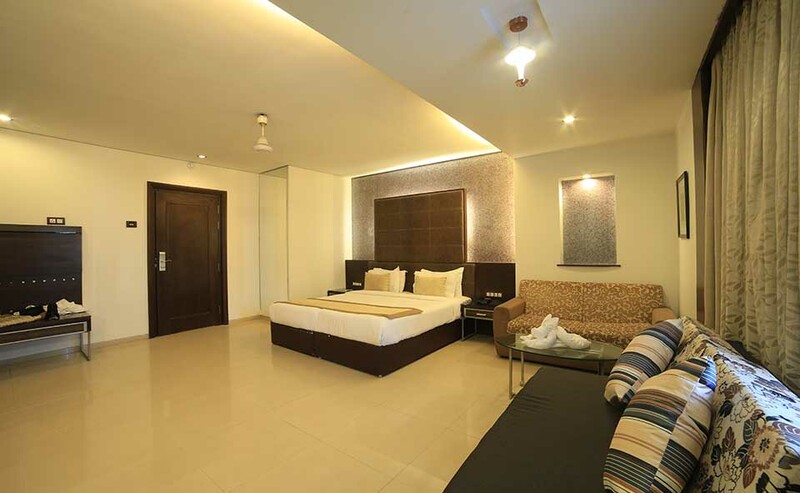 The Executive Rooms is a fantastic sprawling residence spread across comprising of 172 rooms in the property. It features a Double bed / Twin bed, radiant lighting, classic furnishing with wardrobes, TV, fridge and writing desk. 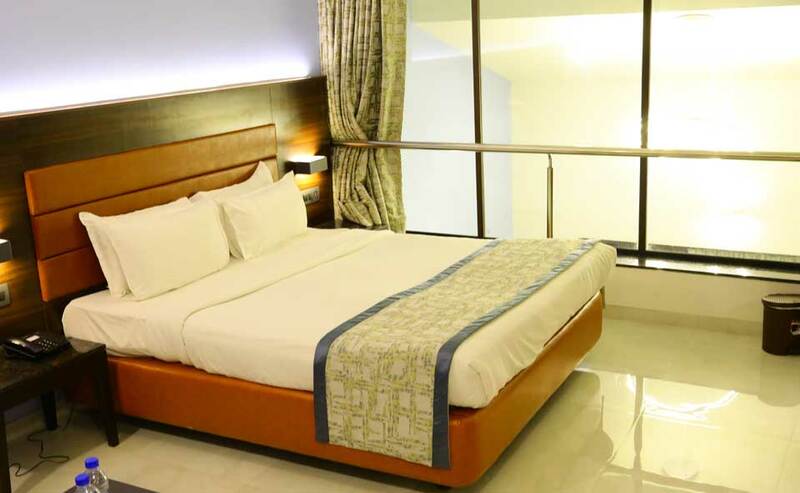 Executive rooms are among the most spacious accommodation offered by any city hotel. Furnished with excellence, these rooms are unquestionably stylish. Sumptuously elegant and extremely comfortable, our Duplex Suites are adorned with radiant designs and furnished with a luxurious king-size bed, a plush sofa, fridge and armchairs. The walk-in wardrobe is tiled in creamy Italian marble, while the floors are paneled in rich, polished wood. Classically-furnished bedroom and living area with an immaculate creamy marble bathroom fitted with a standalone bathtub and a separate glass-paneled rain shower, this grand suite makes your holiday the one that you’ll always remember! to an unparalleled wedding experience at Mirasol. Our grandiose halls are adorned with splendor and finesse, to give you the ultimate Mirasol experience. 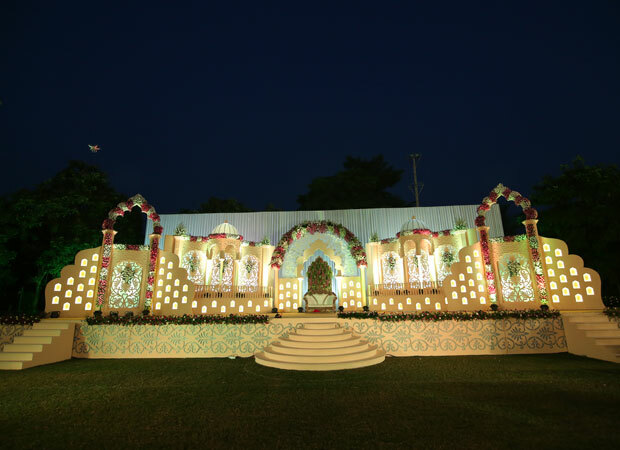 It is our promise to deliver your dream wedding to you. 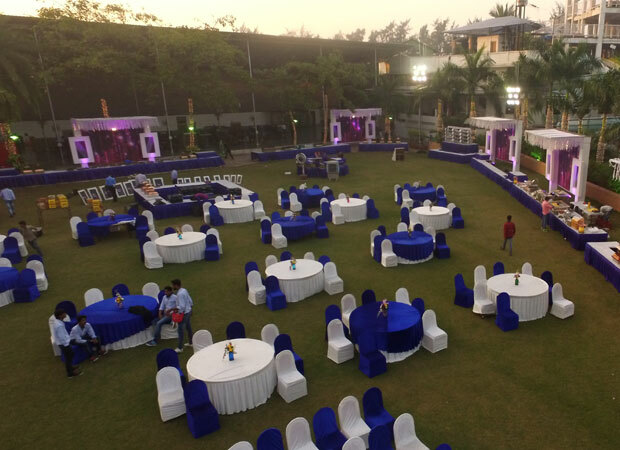 An al fresco wedding in the lush lawns of Mirasol Resort is nothing less than a magical experience! 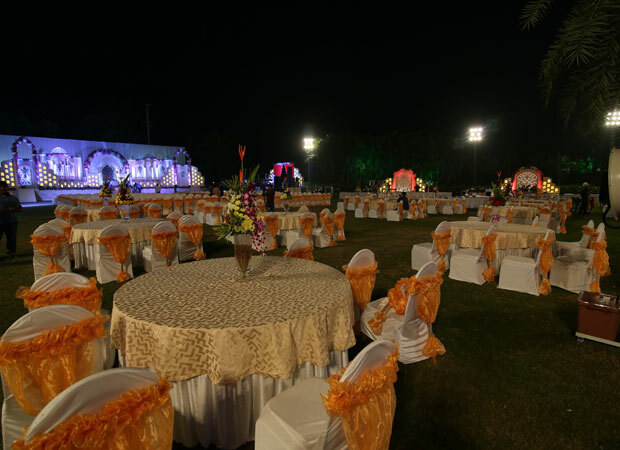 The Mirasol Resort lawns are the right place to celebrate for Mr. and Mrs. Right!